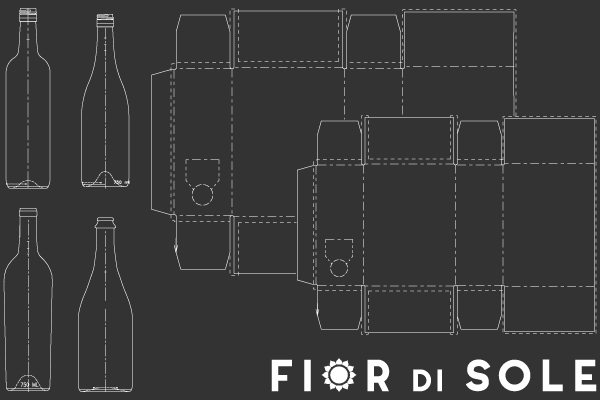 For over 35 years, Fior di Sole has been an industry leader in brand development, packaging innovation & wine production for the wholesale & retail markets. Our proven record includes the development of numerous million-case brands across all categories, from Extreme Value to Iconic wines; with a particular focus on Popular Premium, Premium & Super Premium categories. 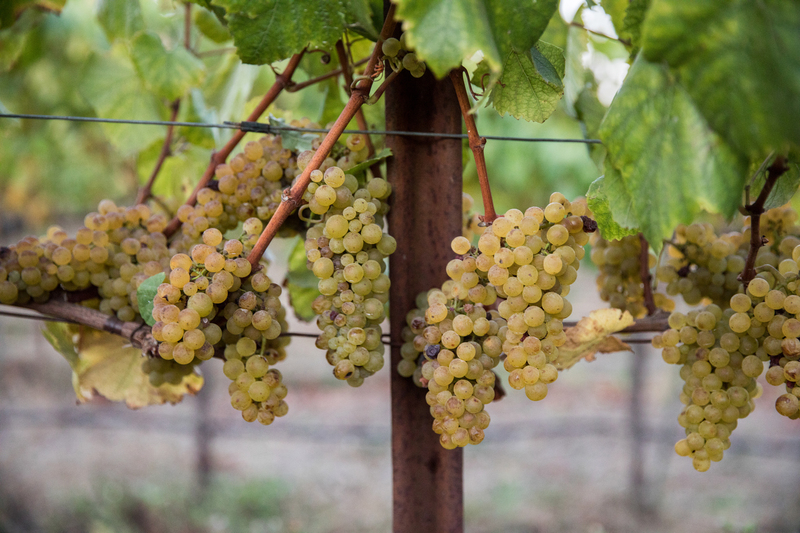 - We manage your grape sourcing & work with growers for highest-quality fruit. 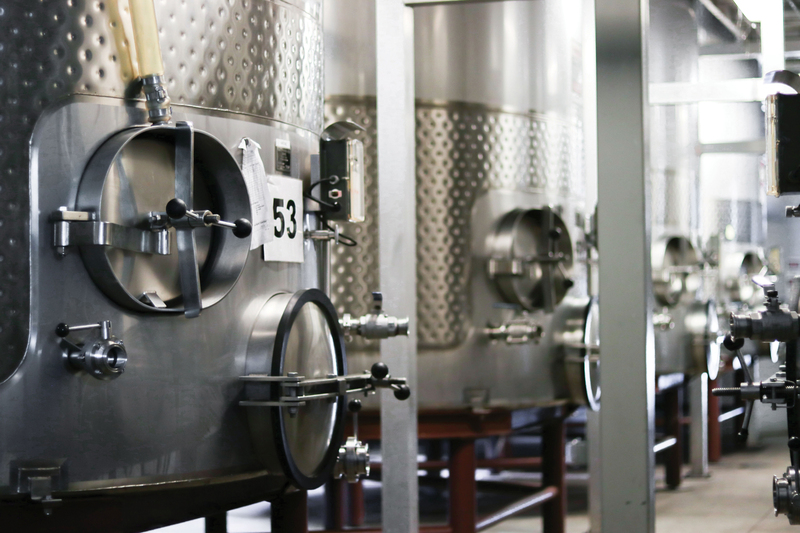 - We own a state-of-the-art winery, small-batch distillery, bottling lines & tanks. 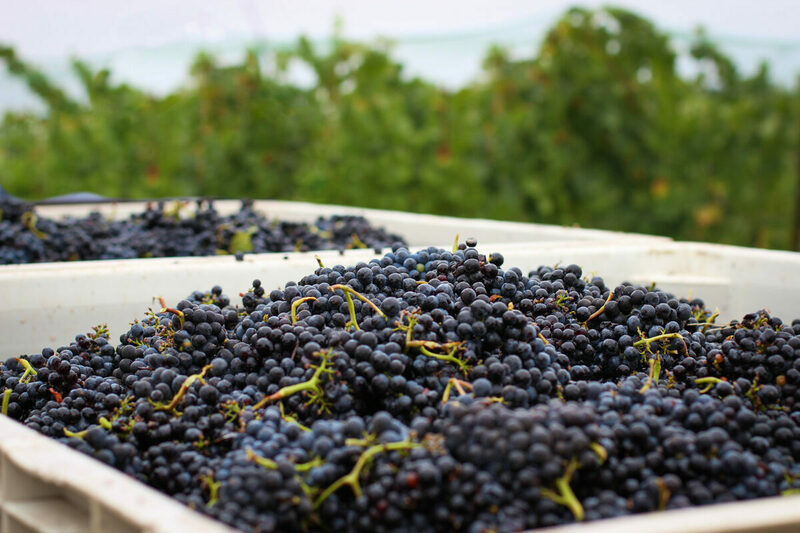 - Our winemaking facilities are suited to approach multiple varietals with ample production capacities to suit your project. - Our team handles all creative, production, marketing, compliance & legal needs for your product creation. - Confidentiality in the development process of brands has attributed to our success. 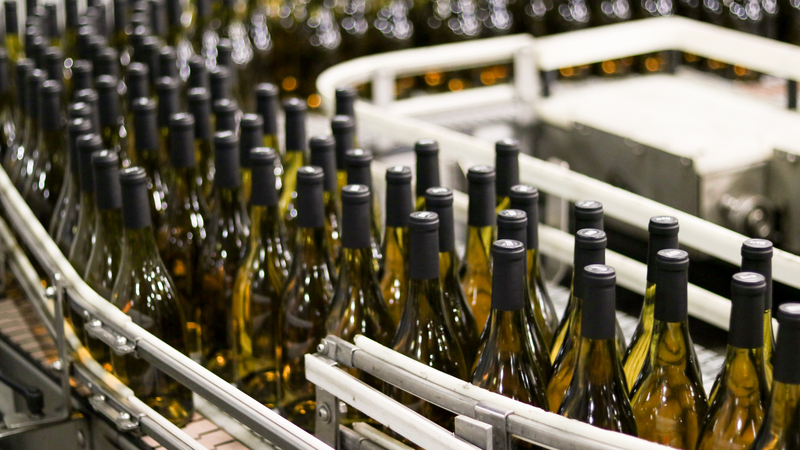 - We understand the sensitive nature of the relationship between supply chain and retailer in the world of private label wines and take painstaking measures to protect your brand. 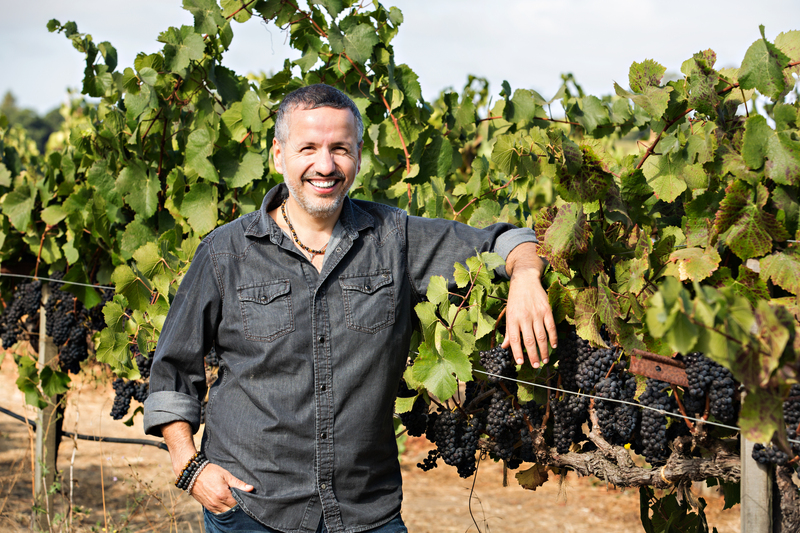 - Flexibility and adaptation are at the core of our business model, which allows us to adopt numerous innovations in package design, winemaking techniques, and distribution methods. - Our private label & custom crush winery is fitted with traditional & modern winemaking equipment; focused on individual lot processing. - Our state-of-the-art facility bottled more than one million cases of wine in 2016. 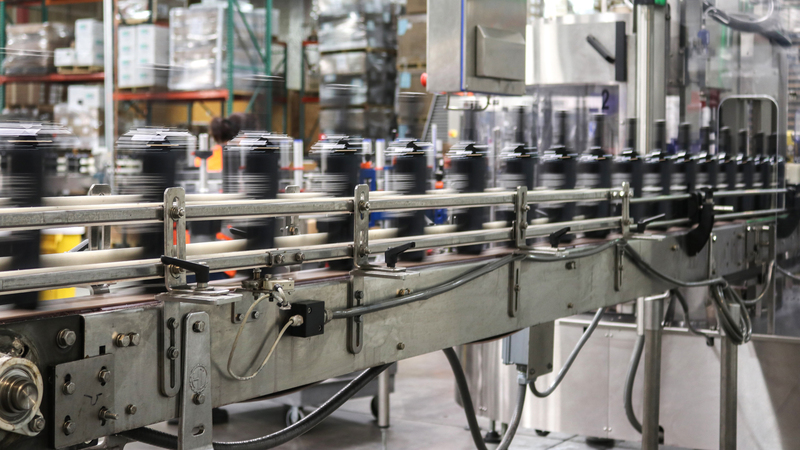 - We operate multiple bottling lines, giving us the ability to bottle both still & sparkling wines in glass and bag-in-box. - Our dedicated small-batch still is operated by a master distiller. - Our experienced team creates: Still & Sparkling Wines | Small Batch Craft Spirits. Our team of graphic designers is dedicated to brand design & development, yielding concepts ranging from traditional & luxury-focused to edgy & modern. 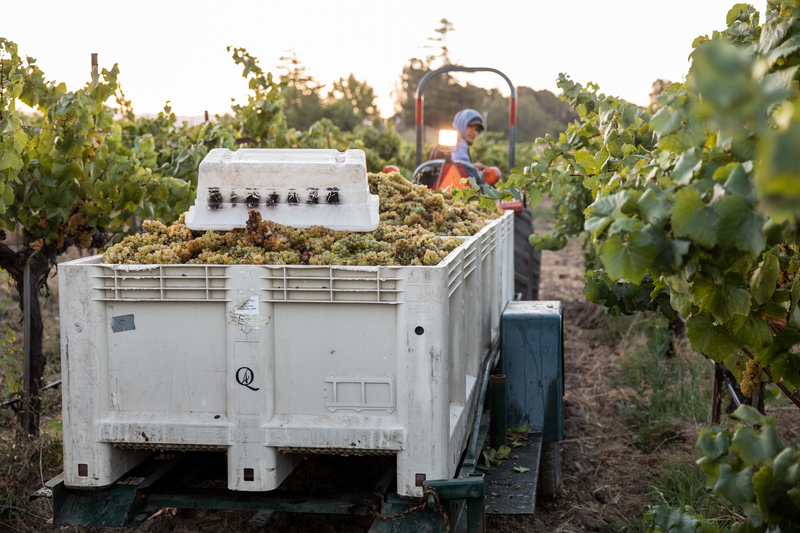 Master Winemakers ensure superior quality & consistency; products remain clear & true to the brand. Products crafted with dedicated passion; each project is unique & we treat it that way. Personal client attention & working partnership to truly understand your needs. Work directly with our production & design experts. 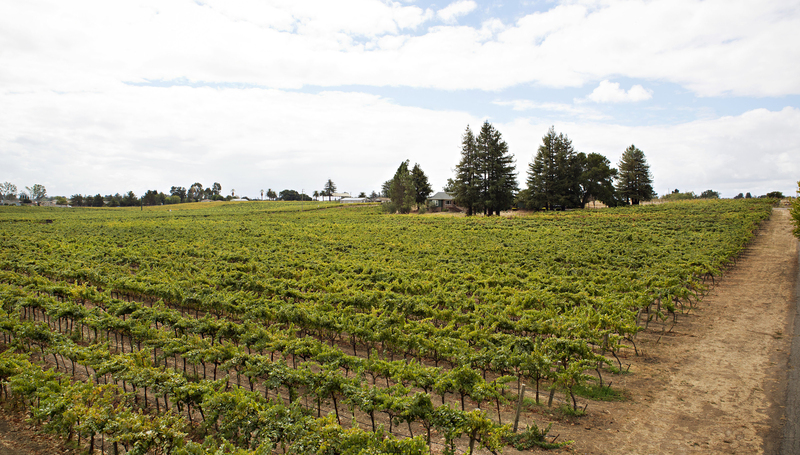 Incomparable access to popular California varietals: sourced from the best appellations, from the country’s best wine-growing regions.